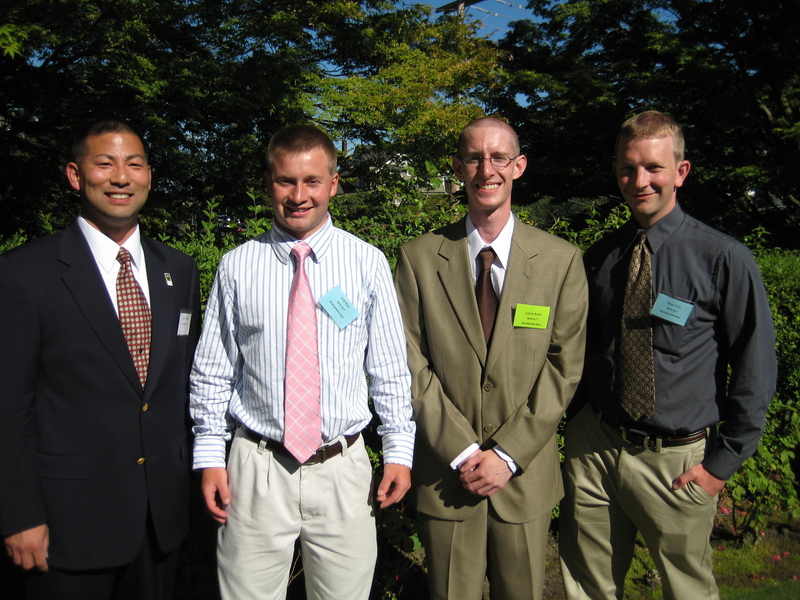 2010 Japan Exchange & Teaching (JET) Program representatives to Kumamoto are Ryan Urie, Calvin Brash, and Erik Rose. All three will be heading to various cities within Kumamoto Prefecture to develop strong relationships with the local community through English language education and international exchange. Erik’s hometown state is Montana where the Seattle Kumamoto Kenjin Kai has a small satellite membership. This entry was posted in Community Events on August 4, 2010 by Administrator.